At our school we use BrainPOP with our teachers and students. 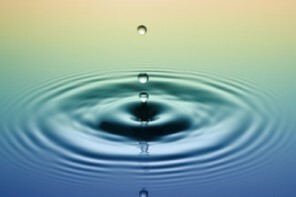 The site has a library of hundreds of videos, which are all searchable by topic. The videos are generally no more than five-minutes long, and using the two main animated characters, Tim & Moby, BrainPOP simplifies topics for children, making them engaging, fun and easy to follow. 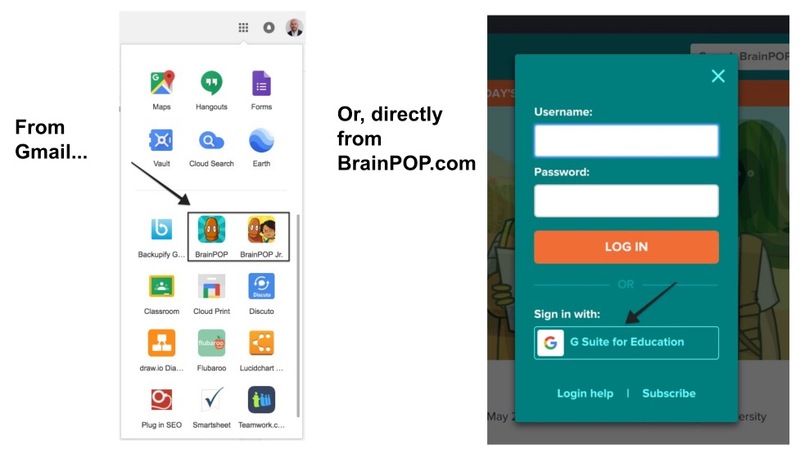 BrainPOP can be accessed from either Google Apps for Education (if integrated with Google Apps for Education) or from the site, Brainpop.com. Activities include quizzes, interactive games, sorting tasks, concept map creation, vocabulary review, and news article analysis, among others. The mind mapping software is very easy to use. It contains a stock of images to use as well as the functionality to take freeze frames of the BrainPOP animation, to use as images. One of my favourite resources from BrainPOP is Newsela, which provides a different comprehension text for each topic available on the site. 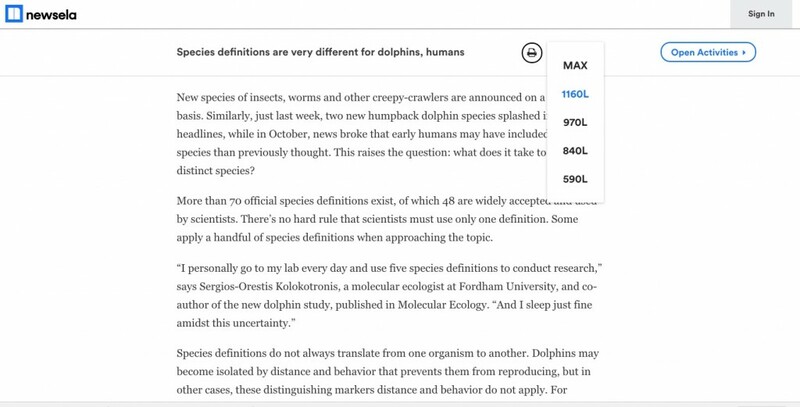 What is particularly useful about Newsela is the functionality to change the word count of the text, which can make the text simpler or more complex depending on the reader – great for differentiation!. 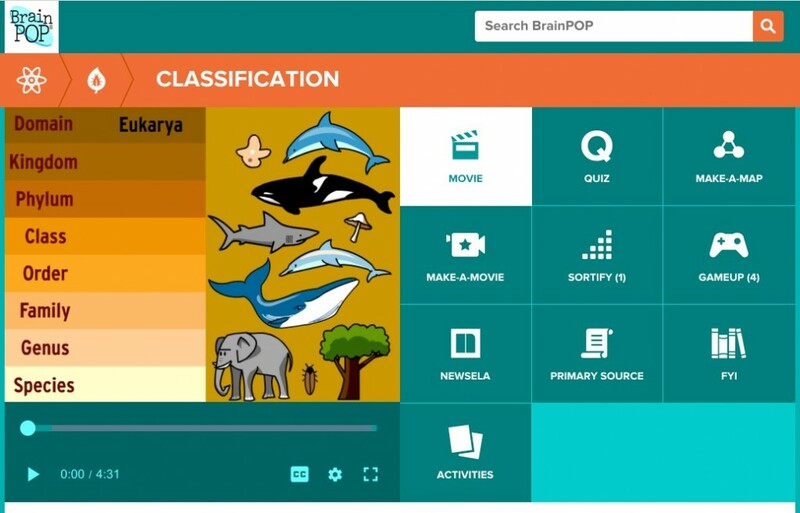 As BrainPOP integrates with Google Apps Suite for Education, all of these activities have built-in functionality that allow students to submit responses to their teacher. This submission may come in the form of a quiz response, student-created concept map or completed vocabulary worksheet, for example. 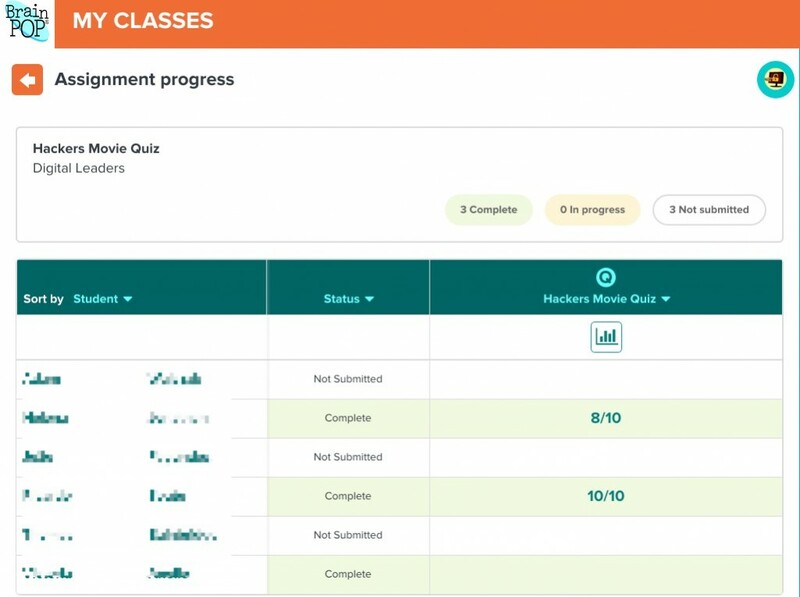 Students can then track their submissions, grades, and feedback by navigating to their My BrainPop page. Teachers have additional access to the BrainPop Educators page, which is included as a link with each video and offers user-submitted and BrainPop-created lesson plans, printables, and instructional resources. BrainPop also enables teachers to create and assign their own quizzes for a given topic. 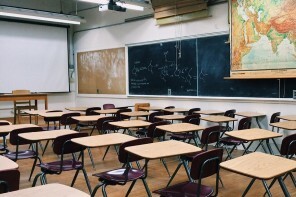 They can write their own multiple choice or open-ended quiz questions, or they can opt to pull items from BrainPop’s library of over several thousand questions. 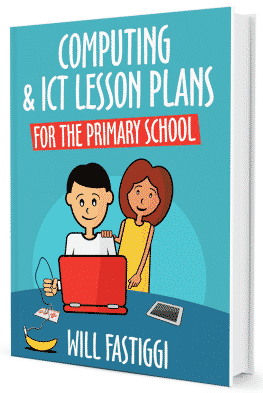 Some of the content can be relatively high level for primary children, as the site is designed for students from 8 to 14 years. This why there is a sister site, BrainPop Junior (included within the subscription package), which has been designed for children from 5 to 8 years. 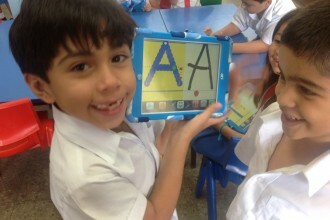 In addition, there is BrainPop ELL for new English language learners. Teachers manage their classes and access all submitted student work via the My BrainPop page. 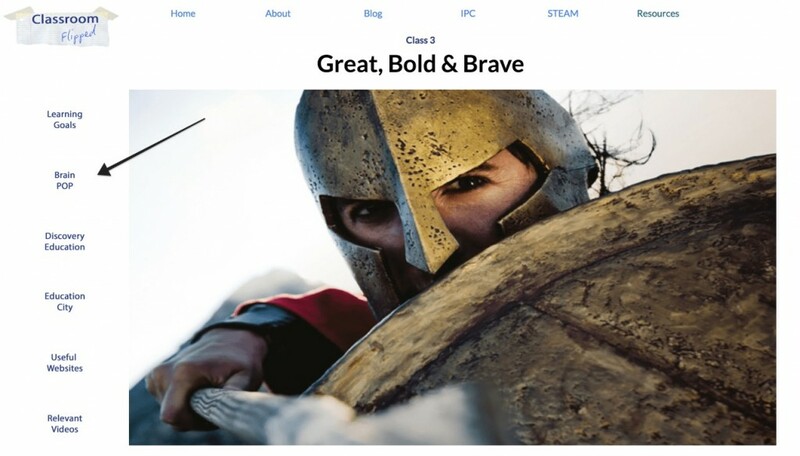 From here teachers see a history of all student submissions and are able to review, grade, and provide feedback to students. As a tool for Flipped Learning, BrainPOP has many benefits. Students can research plenty of child-friendly resources using this platform. It can save teachers lots of time searching for appropriate videos and enables them to spend more time as facilitators of learning. 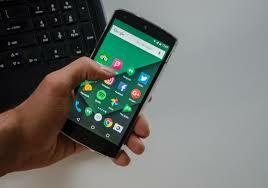 The platform is also compatible with mobile devices such as iPads and smartphones, which makes it another great application to use as part of a BYOD initiative.